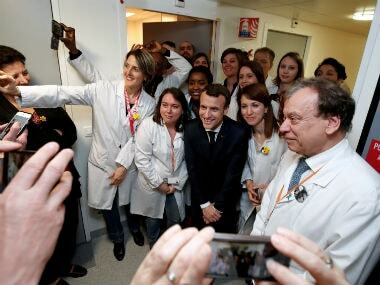 Macron wants to turn France into a “startup nation” and bets that easing labour laws and higher investments technology will create jobs. 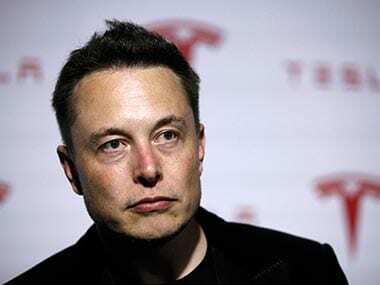 Musk does not fear the robot, he fears the unregulated algorithm. The Terminators did not destroy humanity, Skynet did. 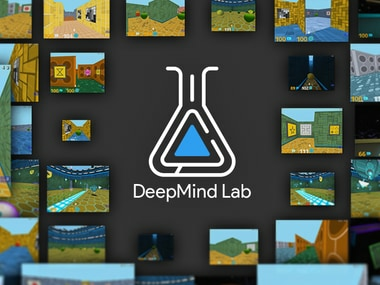 Google-owned DeepMind is working on artificial intelligence (AI) that can imagine like humans and handle the unpredictable scenarios in real world. Google's artificial intelligence-powered AlphaGo has defeated a team of five leading Go players in a demonstration match. Many of the most intelligent people in the world consider the potential creation of true artificial intelligence to be the most revolutionary development in human history, and they’ve been extremely vocal about both its promise and its perils. Google bought an artificial intelligence company called DeepMind Technologies for $650 million in January 2014. 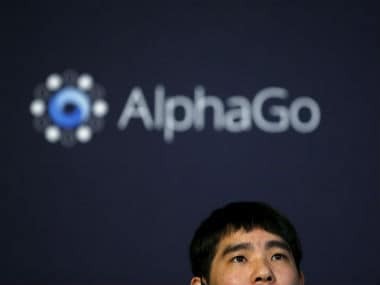 DeepMind's Artificial Intelligence (AI) AlphaGo is the official winner defeating South Korean champion Lee Se-dol for the third time in a five-game live Go match in the Four Seasons Hotel, Seoul. Computers eventually will defeat human players of Go, but the beauty of the ancient Chinese game of strategy that has fascinated people for thousands of years will remain, the Go world champion said Tuesday.